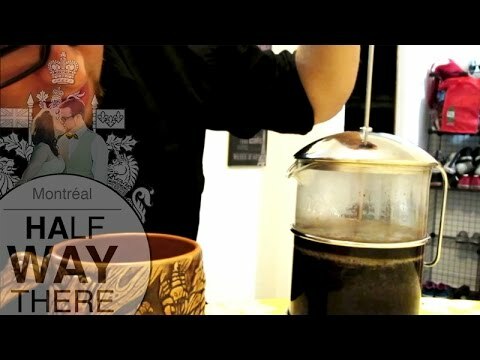 How to make coffee with a french press – by Half Way There! Today I show you the best and easiest way to make energizing and tasty coffee: with a french press. Stay tuned for the bloopers in the end!